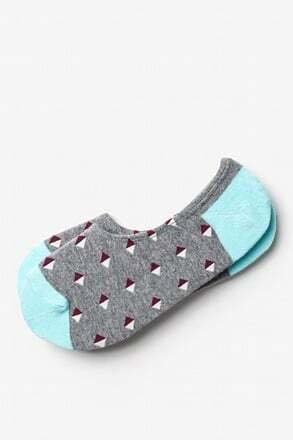 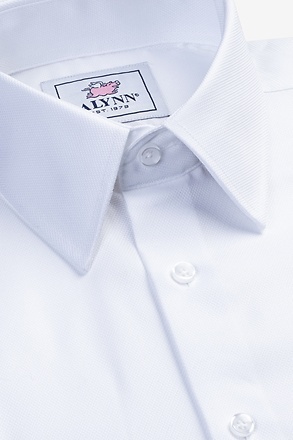 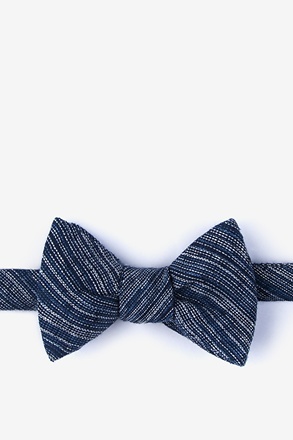 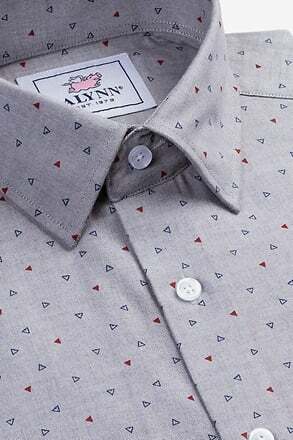 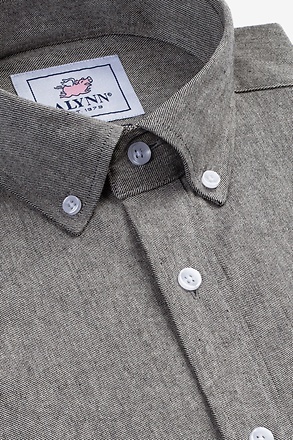 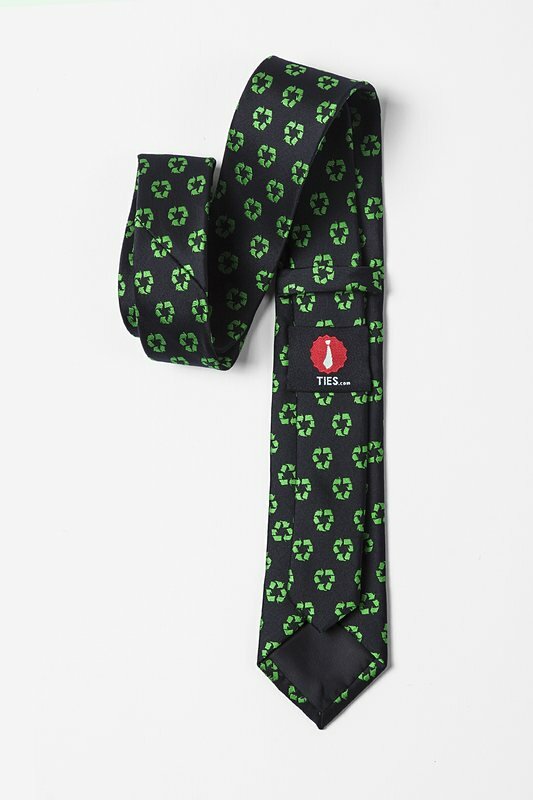 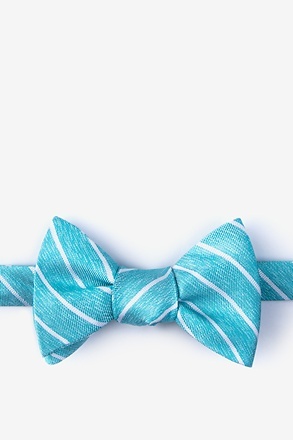 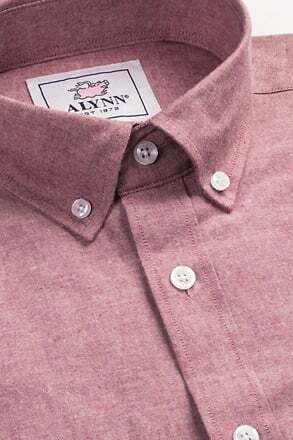 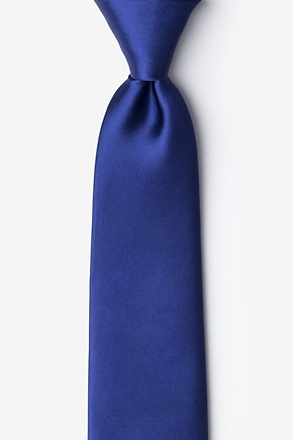 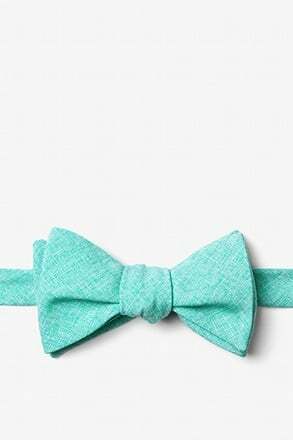 Keep it clean and green with this recycle icons necktie. 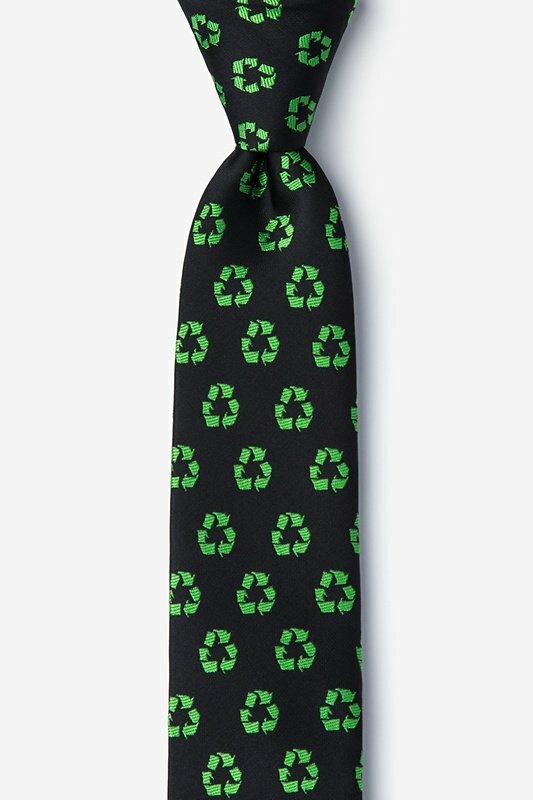 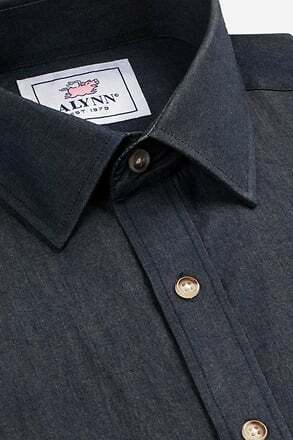 Featuring a crisp green recycle pattern set across a black background, this tie is the perfect accessory for... read more Keep it clean and green with this recycle icons necktie. 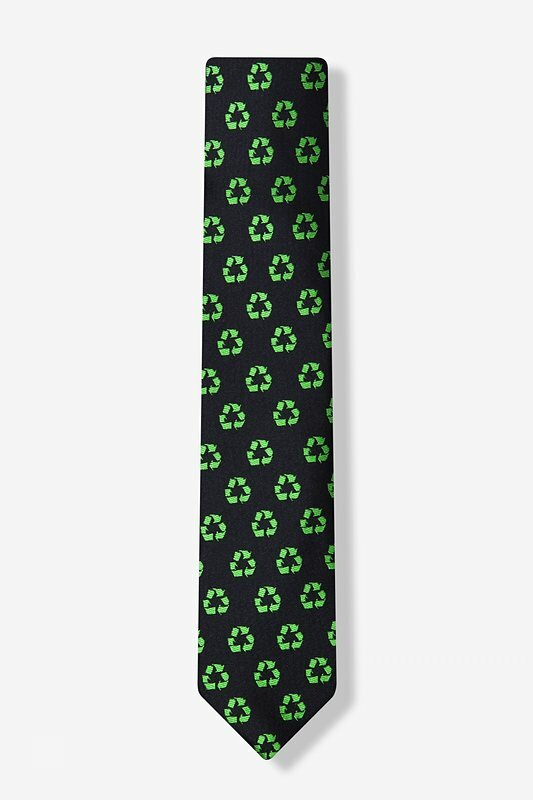 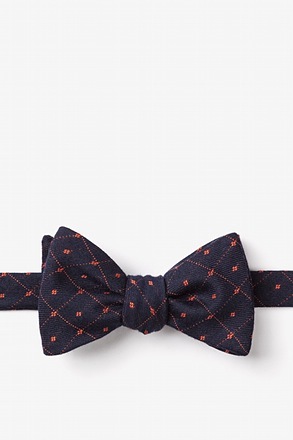 Featuring a crisp green recycle pattern set across a black background, this tie is the perfect accessory for anyone looking to do there part in helping the environment.